“Power Runs in Many Channels” is an Igbo proverb which means that everything has its own individual essence, a power that deserves recognition. Invoking the concept of dynamic variety, this exhibition explores the rich diversity of cultural and artistic production in traditional African art from Nigeria. 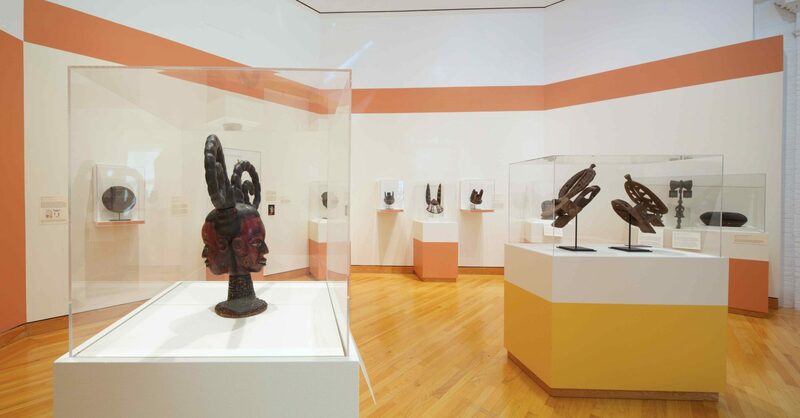 The exhibition highlights the artistry of the Igbo and Yoruba people, the most populous ethnic groups whose artwork is widely collected by American museums. It also features artwork by smaller, less well-known cultures such as the Mumuye and Jukun peoples. This survey, drawn largely from the permanent collection, encourages visitors to observe cross-cultural continuities and to acknowledge a history of colonialism that imposed artificial national boundaries on a complex network of peoples and places.